Despite her battle with depression for much of her life, Woolf was a forward thinker and intellectual writer whose compelling stories were full of stream of consciousness and introspective writing. Along with her novels, she published numerous short stories, essays and wrote powerful letters. 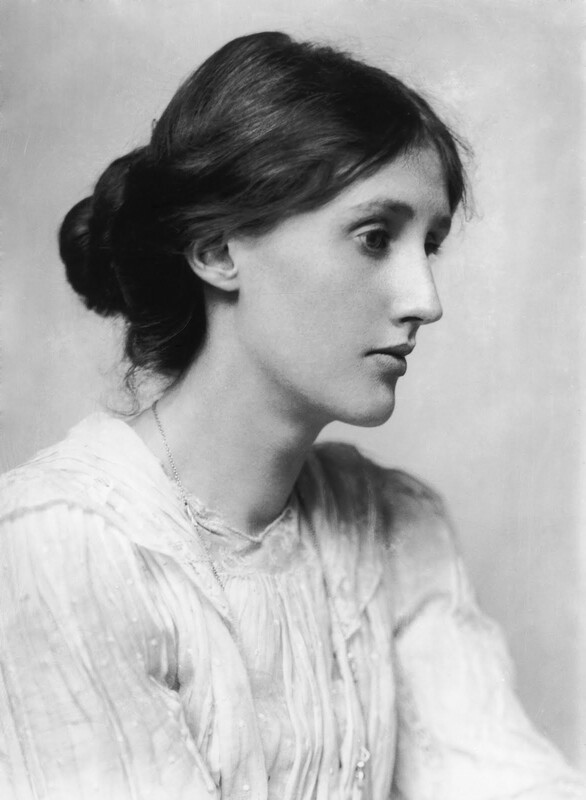 For more information on Woolf's life, check out The Virginia Woolf Society of Great Britain. I currently have Mrs. Dalloway on my shelves and will be reading it this week in honor of Virginia Woolf. Join me in reading her works this week. All are available online here at The University of Adelaide. I'm several weeks behind, but hope to catch up soon. It's been pretty hectic around here for the past few weeks and I haven't had as much time to dedicate to reading and writing reviews. Hugs! Hope things have calmed down for you. The Woolf letter makes me cry. Depression is such a horrible disease, and people close to me are battling it. 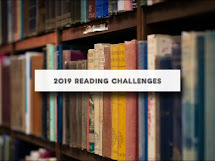 I don't know if I've linked it here before, but I'm linking up a book about Spurgeon's struggle with depression today. This week read 'A Spool of Blue Thread' by Anne Tyler, apparantly this is to be her last novel. I can't recommend this highly enough, a family saga which really draws you in, I loved it. Happy Easter! The effects of bi-polar disorder at times caused Woolf protracted periods of convalescence, withdrawing from her busy social life, distressed that she could not focus long enough to read or write.